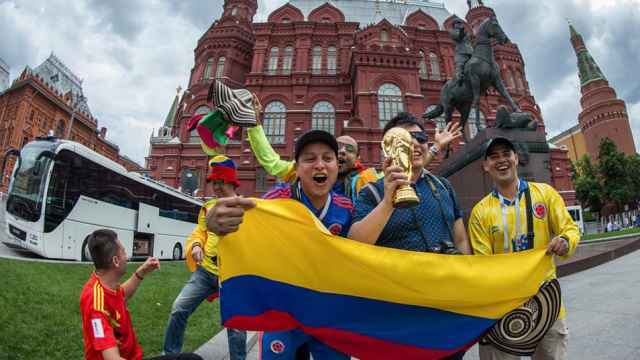 The head of the Argentine Football Association has apologized for the publication of a World Cup manual that included advice on how to woo Russian women. 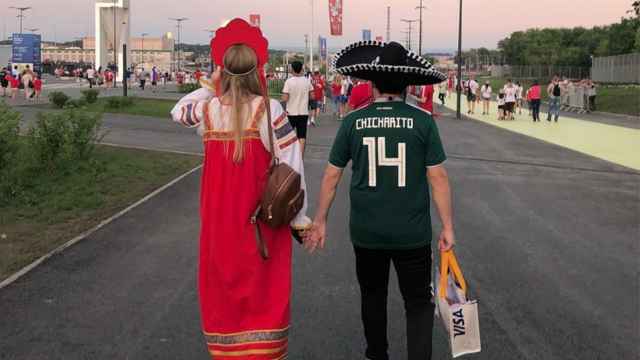 The advice, which has been condemned as sexist, was part of a course entitled "Language and Russian Culture – Thinking of the World Cup" and included tips like: be clean, don't be negative and don't treat women as objects. 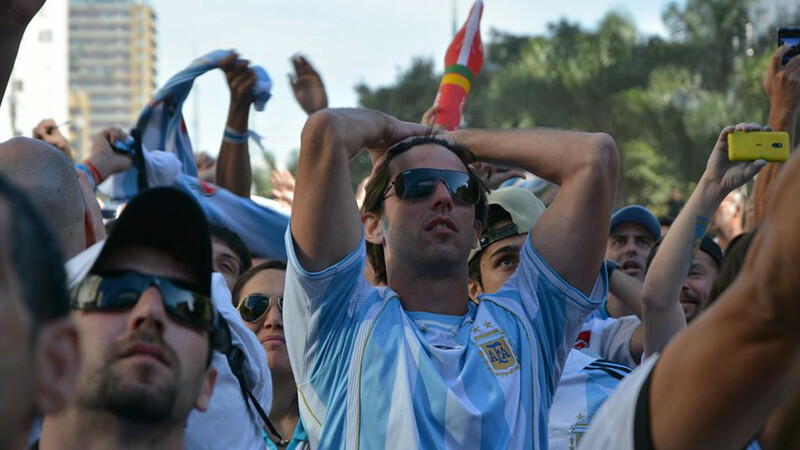 Tapia visited Russia House, a cultural institute, in Buenos Aires on Wednesday to personally apologize for the gaffe.